There’s nothing worse than dealing with an application plagued by bugs. Too many can ruin even the most innovative of concepts. That’s why bug tracking systems are so critical to dev teams. Thanks to them, bugs can be found and fixed quickly and efficiently. Dev teams benefit from the organization these systems provide, and users benefit from the results. If you haven’t implemented a bug tracking system into your team, consider the benefits below. 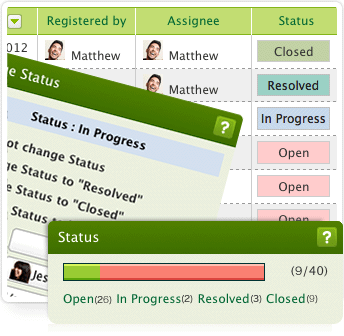 With a tracking system in place, teams can better monitor their workflow and to-dos. Better time management means team members can make room for proactive testing of the product for bugs and other issues. Rather than letting a bunch of little mistakes show up in the production phase, teams can resolve them preemptively. Because bug tracking systems can include the entire team during quality assurance checks, Product, Stakeholders, and other divisions can contribute to reviewing and catching bugs. Having early, active input from a variety of sources also helps reduce revisions later on. If you join a project already in progress, a data-rich tracking system will help you get up to speed much faster. A quick review of your team’s notes will let you know what kind of progress and pain points have occurred to date. But bug tracking systems do more than serve as a log for the project; they also provide crucial data for drawing insights about your team’s work process. Are there any areas of the project that recorded more issues than others? Have any platform issues been reported? Are QA members offering suggestions? Also, take note of how the team reports and resolves its issues. Do team members record issues with suffiecient screenshots and details? What details (if any) do members include once the issue is resolved? Taking the time to analyze your bug tracking system can lead to data-backed recommendations that improve team efficiency. And you’ll gain a high-level look at your team and how they operate. Focus is one of the most significant benefits of a teamwide bug tracking system. Working across departments, a bug tracking system keeps teams aligned and up to date on user’s most pressing needs. That begins with the elimination of redundant reports. With a tracking system, it’s clear which issues have already been recorded and what their current status is. And it’s easy to access and follow updates as they occur. Moreover, teams can easily recognize which tasks are top priorities, and they can reprioritize their work as needed. The prioritization of bugs against other work is invaluable for efficient team collaboration. While some teams opt for a decentralized system, sometimes using just a dry erase board, these practices make real transparency and knowledge sharing nearly impossible. Team members end up spending more time trying to work out details rather than fixing the issue itself. While the above benefits combine to improve the quality and efficiency of your projects, the most important benefit is that users gain access to better working products with faster updates and bug fixes. Their satisfaction results in important returning business and word of mouth marketing, not to mention ensuring that your team is proud of the work they produce. A bug tracking system improves team cohesion and customer satisfaction. That’s the ideal “two birds, one stone” scenario for just about any Project Manager out there. Teams of all sizes can benefit from these tools. 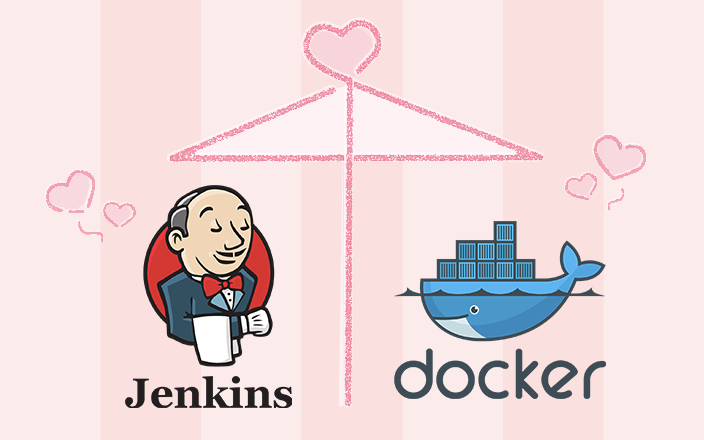 Whether you’re managing a single small project or multiple enterprise level apps. With bug tracking tools, you can manage all of your bugs in one place, tracking progress over time, and glean useful insights along the way.